IN THE MIX WITH HK™: THAT TIME I BROUGHT FLO RIDA TO THE STAGE! 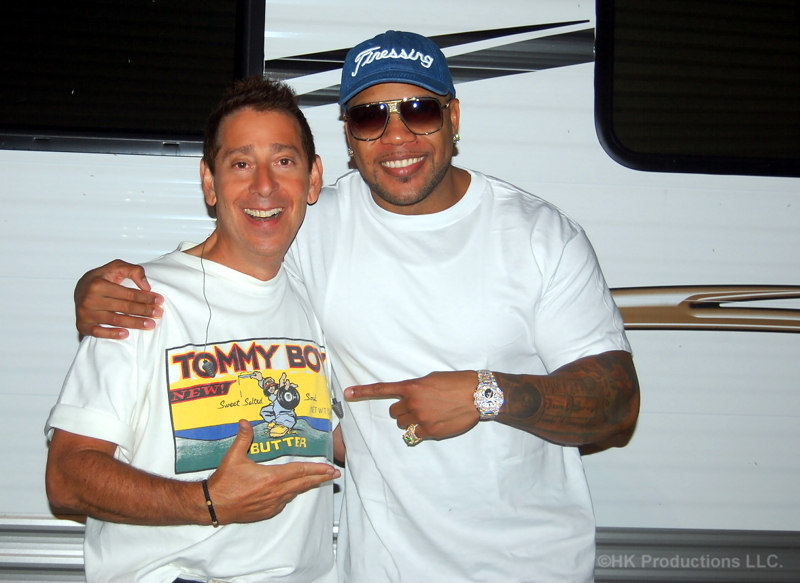 THAT TIME I BROUGHT FLO RIDA TO THE STAGE! Had a blast sharing the stage with Flo Rida this past weekend. This amazing artist has sold over 100 million records and has already achieved 11 Top 10 HITS! IMAGINE DRAGONS MADE ME A BELIEVER!